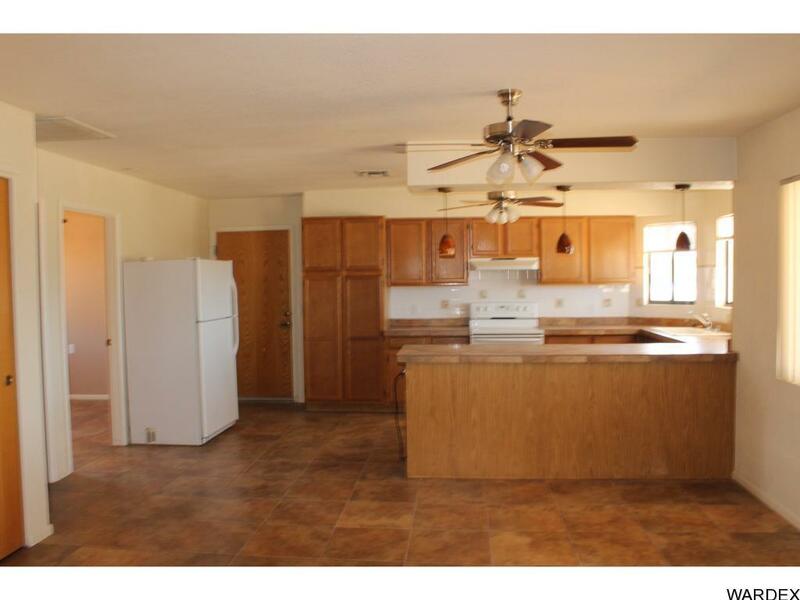 Fantastic Southside cul de sac home for rent. 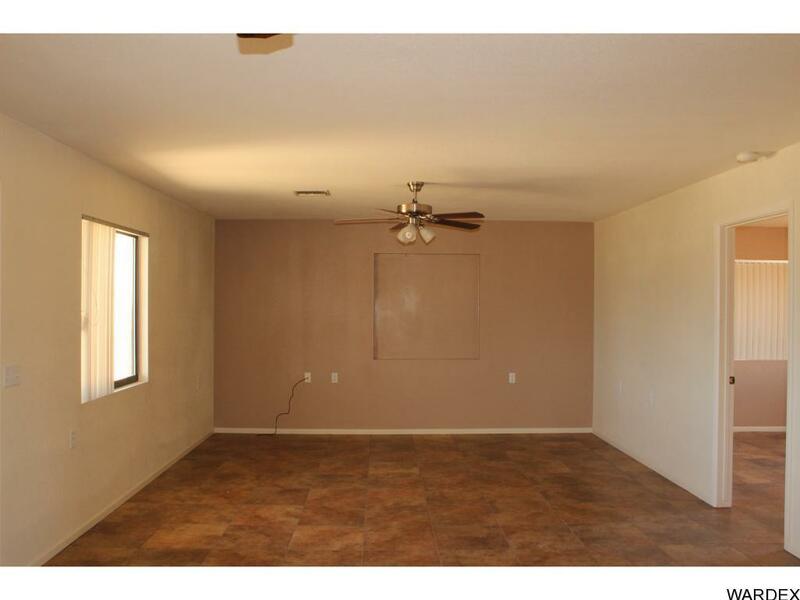 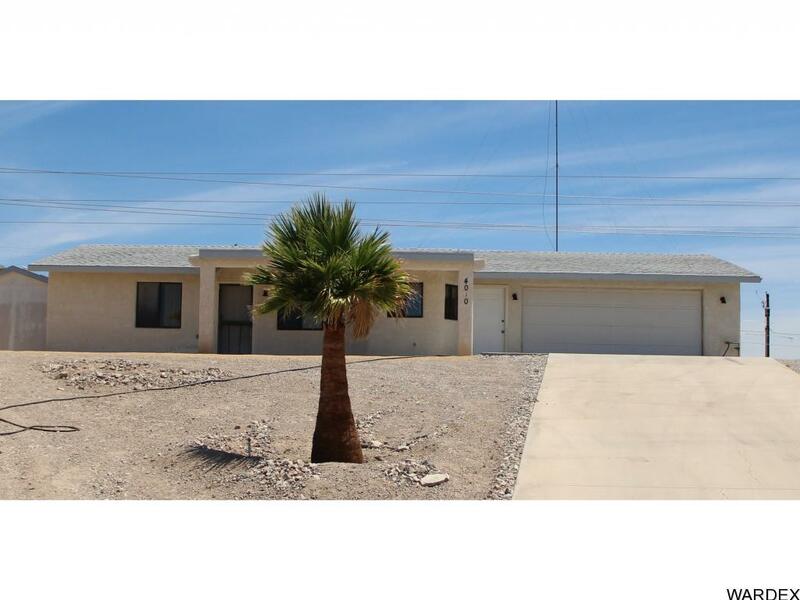 Enjoy the open floor plan, tile floors, 2 bedrooms, 2 baths, and 2 car garage with plenty of RV and toy parking.. 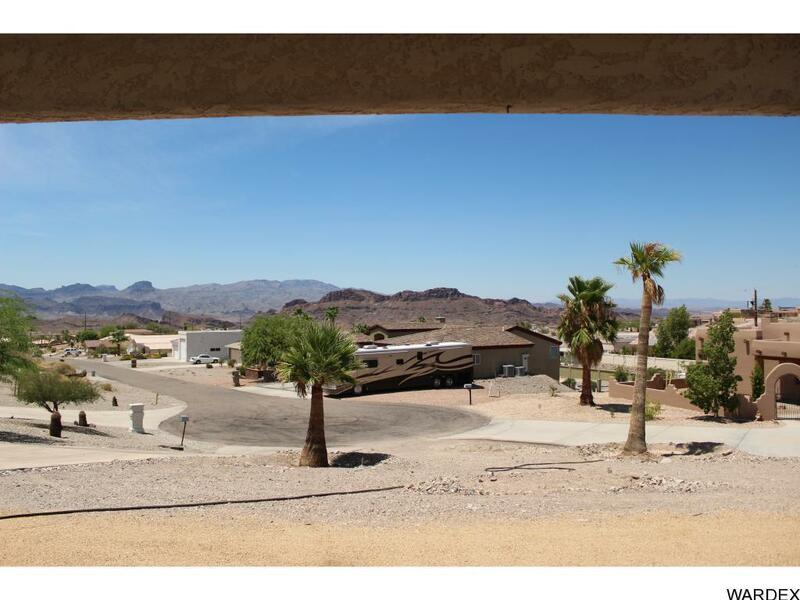 Enjoy the sunsets and mountain views from the front patio.